Hype around the upcoming OnePlus 6T has been building up for some time now. The company has been constantly posting cues about the OnePlus 6T on their twitter account. They have already confirmed a few features prior to the release of the new device. One of the most highlighted feature has been the in-display fingerprint sensor. The company confirmed that the 6T will not have the rear fingerprint sensor for unlocking the device. Instead, it would have the fingerprint sensor built right under the display of the phone. The company also confirmed that the 6T will not have the 3.5 mm headphone jack, and this will make room for new technology. 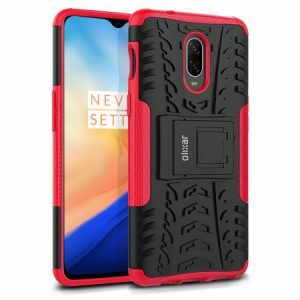 A lot of leaks of the device have surfaced online. One notable leak was the alleged poster for the upcoming smartphone. The poster reads ‘Unlock The Speed’ which will be the new slogan. With the slogan the company can possibly be referring to the unlock speed of the in screen fingerprint sensor. 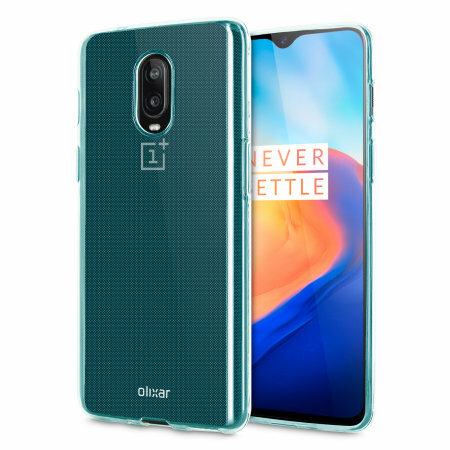 Also in the poster we can see that OnePlus 6T has a waterdrop notch display. To support all the claims that this might be the actual phone, a British case vendor has listed cases and screen protector for the OnePlus 6T before it’s official release. The screen protector shows a cutout for the notch and the case is missing the space for the headphone jack. The cases are not yet available for sale but their is a notify option. A 3rd party company would not list cases for an unofficial device without any concrete insight proof. 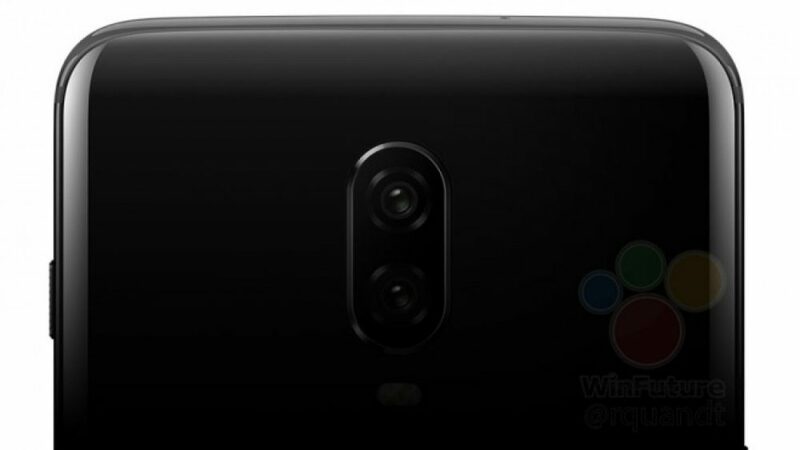 That is the reason we believe the OnePlus 6T might actually look like this. However, OnePlus has scheduled an event for October 18 where the device will be officially announced and all the rumours would be cleared up.